According to the financial website Bundle, the average monthly cost of office supplies in the U.S. is about $19. This could vary or add up depending on how your office supply needs. 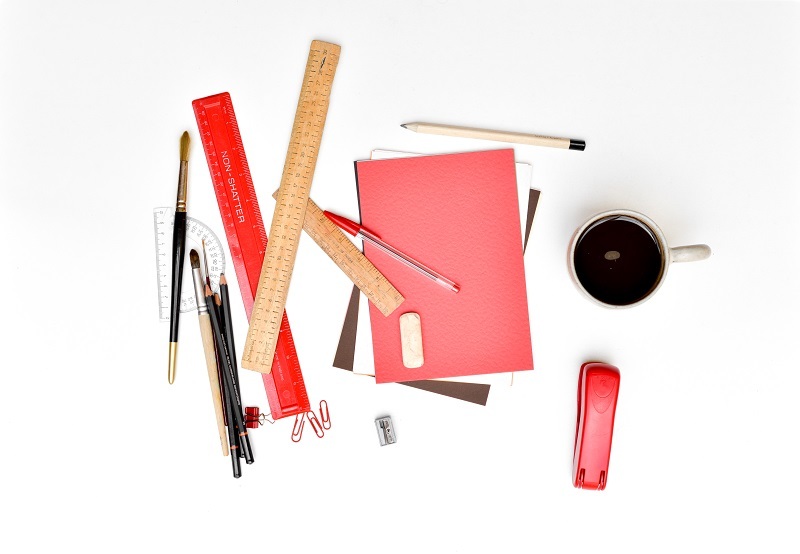 For most companies, office supplies are required to function and operate smoothly. However, nearly everyone uses office supplies and both businesses and households alike have basic supply needs (for example, back to school shopping for students). Most credit cards that seem offer rewards on office supply purchases are business credit cards, but know that there are opportunities for regular consumers to earn rewards on office supplies purchases for their households too. Below we have provided you a list of what we consider the best credit credits that offer great rewards for your office supply purchase needs.